Adam has been a tattoo artist for 15+ years. 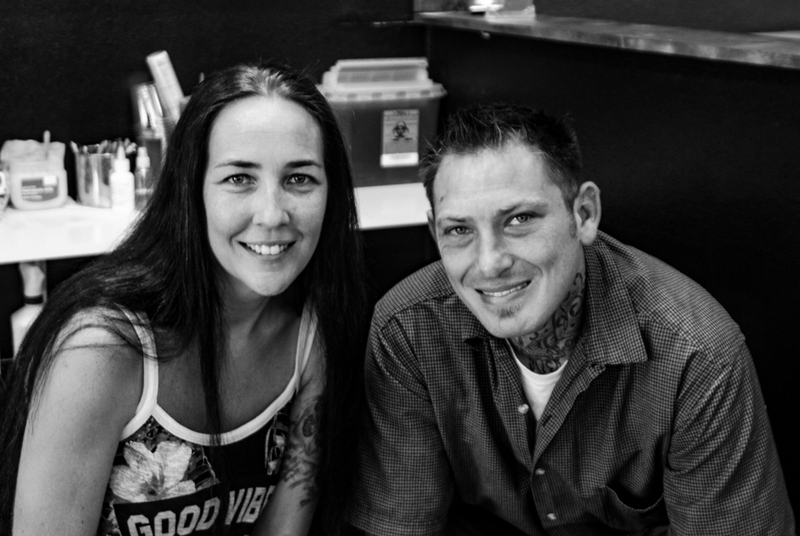 He is in love with the tattoo industry, the art it brings and the experience he gets with his clients. 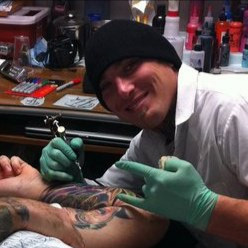 Adam dedicates his career and art to his clients, who have allowed him to grow as an artist, and as a person. Adam is truly appreciative of his clients, and everyone who bestows upon him the honor to mark their bodies permanently.